What does it mean to engage in the public square with courage, wisdom, and grace? Mark Batterson in framing this book states, "Pastors are feeling the heat of our new cultural reality. How should we engage? How can we equip our congregations to respond? These authors turn down the temp and offer leaders a box of cultural engagement tools to use and pass on tour churches. 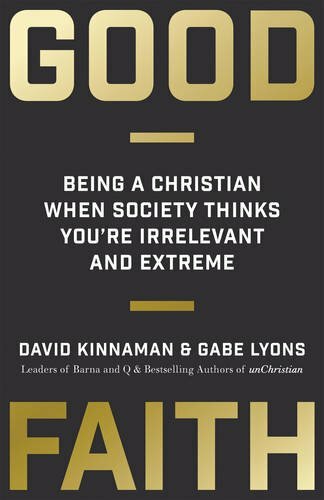 Every pastor and leadership team should read Good Faith." • In what way does the Christian faith come to malfunction in the contemporary world, and how should we counter these malfunctions? 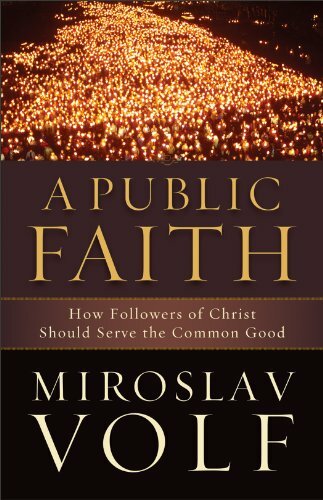 • What should a Christ follower's main concern be when it comes to living well in the world? • How should we go about realizing a vision for human flourishing in relation to other faiths and under the roof of a single state in our respective countries? 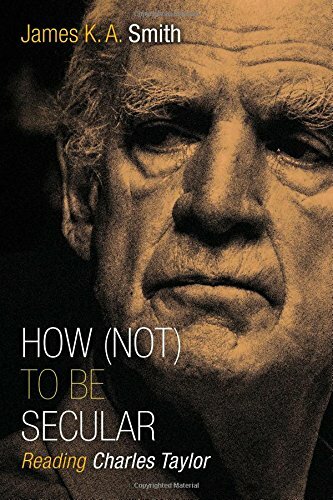 "Charles Taylor's daunting tome, A Secular Age, has just turned a great deal less intimidating. Combining his usual lucid style, his love for literature, and his passion for the church's future, Jamie Smith offers a faithful guide through the pages of Taylor's monumental work. 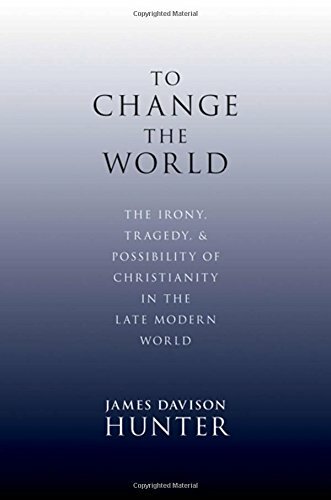 Along the way, he wisely cautions his co-religionists against facile responses to the `disenchantment' of modernity, but he also insists that the Christian faith may have much more going for it than many recognize." It is not uncommon to hear people voice their deep desire to 'change the world.' This instinct to make the world a better place is deeply rooted in our faith and practice, but why have efforts to change the world by Christians so often failed or gone tragically awry? James Hunter seeks to tackle this dilemma and proposes ways in which we might journey with integrity and in keeping with our history and traditions. The greatest challenge is pursuing change that is truly transformative. What is happening to Sunday? In the Canadian context the answer to this question is both sobering and challenging. 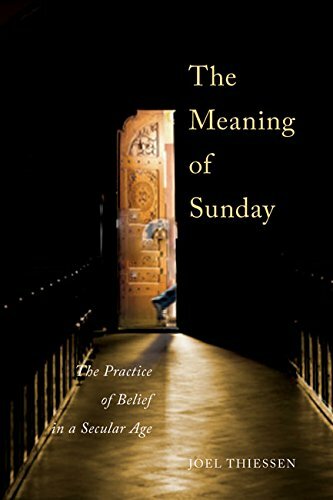 If the first responsibility of leaders is to define current reality then this analysis of Sunday morning engagement in churches is a great place for pastors to begin. If engagement is waning, what does this mean for the church of the future? How do these realities change the way in which the church engages with a secular age?